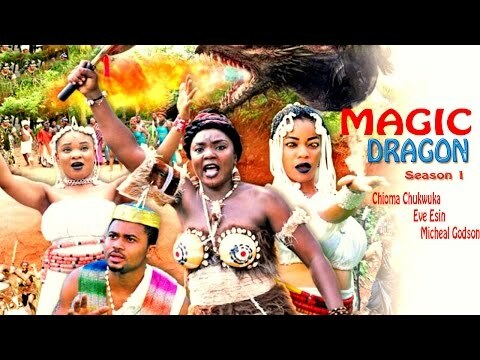 Download Magic Queen Season 1 - 2016 Latest Nigerian Nollywood Movie. 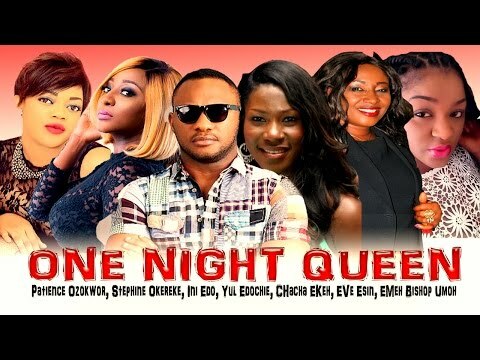 Magic Queen is a very eye-opening movie about what happens to royalty when power hungry people want to attach themselves to them by all means. 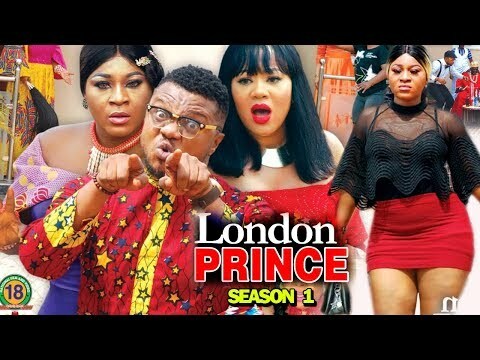 The story revolves around two primary people; the crown prince who is soon to be king and must find a bride first and Ifedi a poor and crippled (but very beautiful) girl. The paths of this two cross but there is a strange opposition to the will of the prince by one who has magic.